Complete Cleaning Service Muskoka is bringing our experience to your car or truck! With experience comes the know how to get job done right the first time. With this ethic comes a proven track record of satisfied customers. 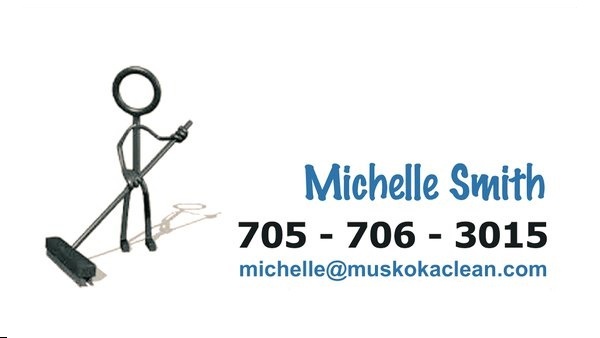 Complete Cleaning Service Muskoka, has been offering professional cleaning services in Muskoka since 2009. Throughout our many years in business, we have established ourselves as a trusted, reliable and specialized cleaning service. We now also want to clean your vehicles too! Whether you need a simple wash and vacuum, or a full interior shampoo and detail, you can count on us to restore the beauty and shine of your vehicle. Our trained professionals have attention to the details and take great pride in the work they do and we guarantee you will be satisfied. 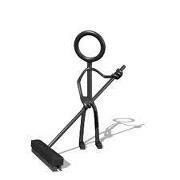 You got spring cleaning on your mind Muskoka?! 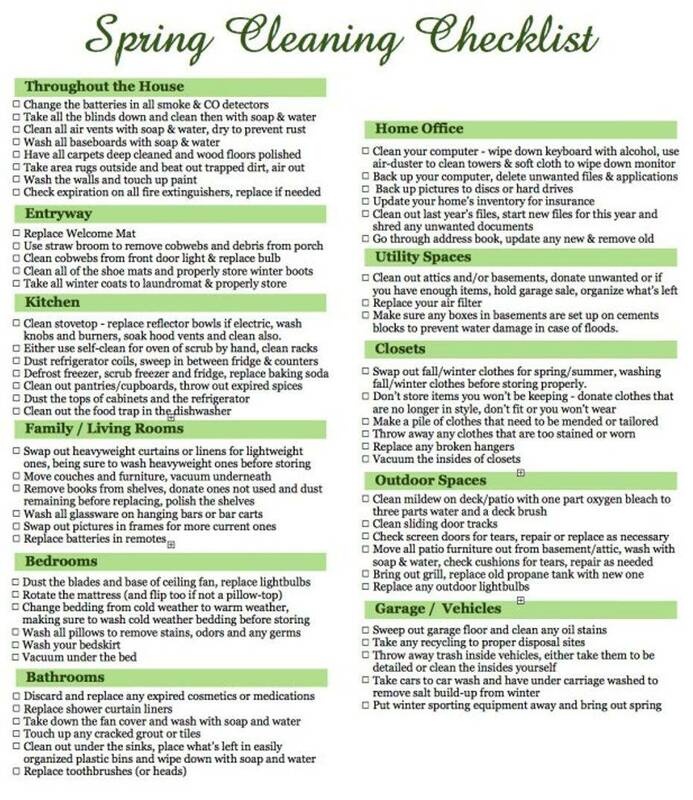 Check out our deep cleaning checklist!